Bucharest is a great city to explore. From The Old Town with cobbled stone streets, chic cafes and great architecture to numerous museums and buildings that tell the story of the communist era, there are plenty to do and see. But after experiencing the capital city of Romania, there are several day trips from Bucharest that you can take. 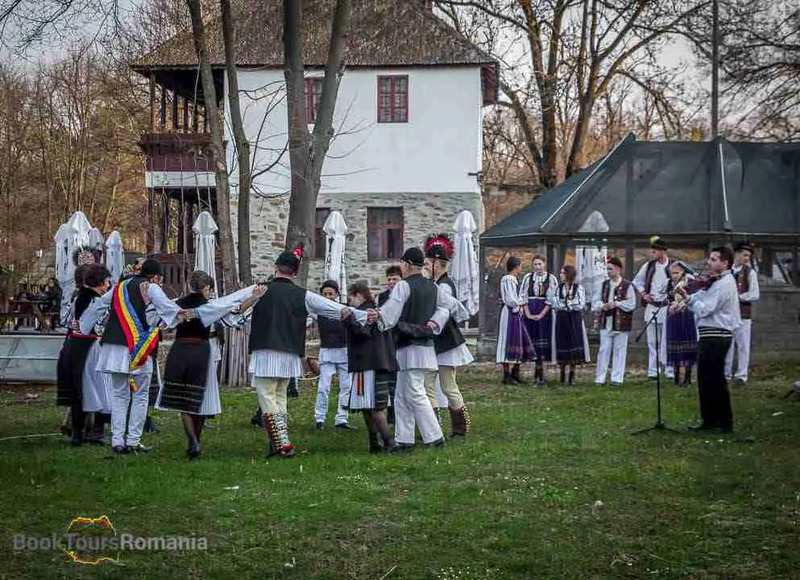 Bucharest Sightseeing Walking Tour means half a day of exploring not only the city center and The Old Town, but also the lush Herăstrău Park, The Village Museum, on the list of the greatest outdoor museums in the Balkans. Moreover, you’ll get to walk on Victoriei Avenue, the oldest boulevard in the city and learn more about the communist era at The Parliament Palace. 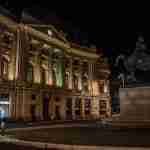 A great combo between the most important landmarks of Bucharest and a taste of its surroundings is Bucharest City Tour. 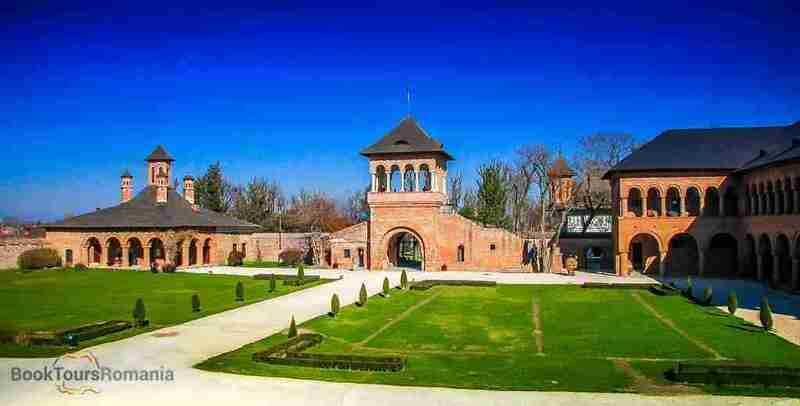 After a panoramic tour of Bucharest, your guide will take you 5 miles north-west of the city in the village of Mogoșoaia. Here you’ll visit Mogoșoaia Palace, the best example of Romanian architecture, residence to the rulers of Wallachia in the 18th century. After, Dracula awaits, specifically his tomb situated on an island. 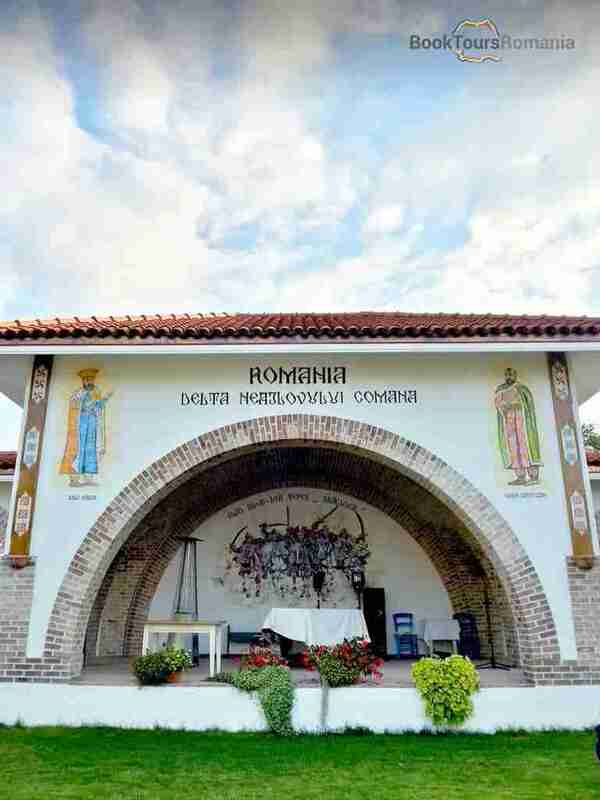 Here the Monastery of Snagov is considered to be the burial place for Vlad The Impaler, the real man behind the Dracula myth. Bucharest is great to explore but can get busy and crowded. Hence the need to escape the city into the great outdoors. The Carpathian Mountains are just a short 2 hours drive and offer not only spectacular views and clean air but also traditional villages and famous resorts. 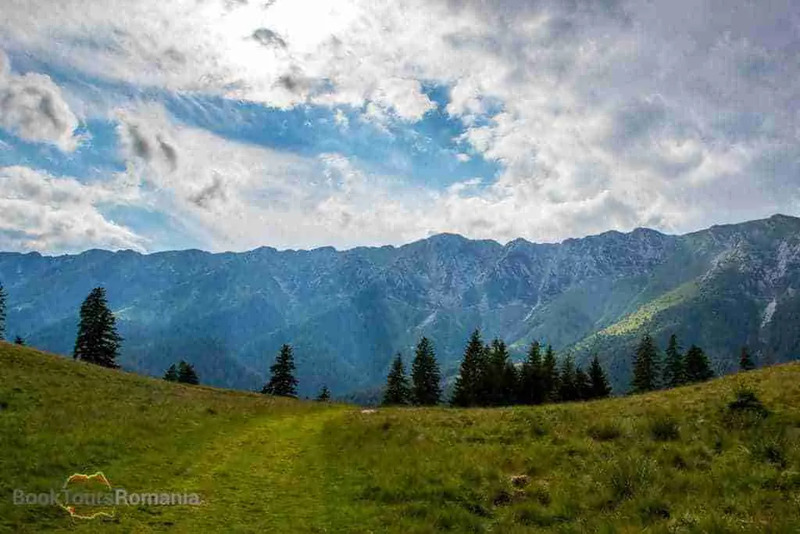 A popular day tour from Bucharest is a Hike in the Piatra Craiului Mountains. Considered to be one of the most spectacular mountains in the country and a favorite for adventurous hikers, Piatra Craiului is the perfect combination of accessibility, charm and natural wonders. 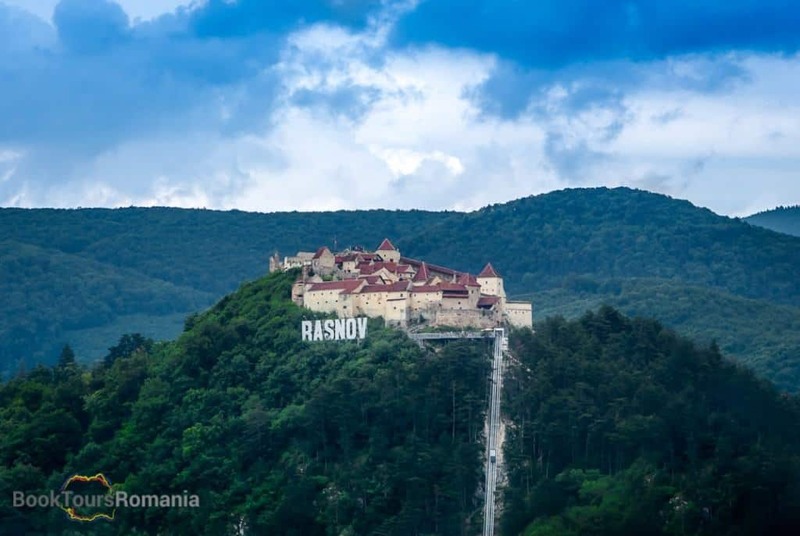 The tour starts with a visit to Rașnov peasant fortress, one of the best-preserved peasant fortresses in Transylvania and continues with the remote villages of Pestera and Măgura where you’ll enjoy traditional Romanian food and delight in the authentic rural way of life. The trip ends with an easy hike in Zărnești Gorges, a popular place for hiking, rock climbing and nature photography. 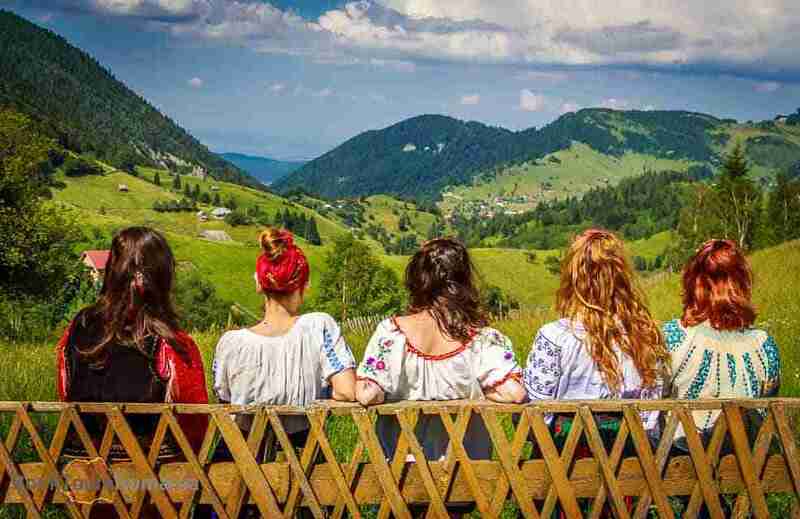 Designed for active travelers with a passion for outdoor activities, the Spectacular Hike in Romania Day trips takes you in the Bucegi Mountains. Here the famous mountain resort of Sinaia is home to the royal residence of King Charles I of Romania, the Peleș Castle and its gardens. Next, get ready to see Prahova Valley from above and take an easy hike to the top of the mountains. Here, Babele and The Sphinx, fascinating natural monuments, awaits. If mountains and hiking are not your thing but photography, bird-watching or wild life and flora are, then a trip to Comana Natural Park is just what you were looking for. 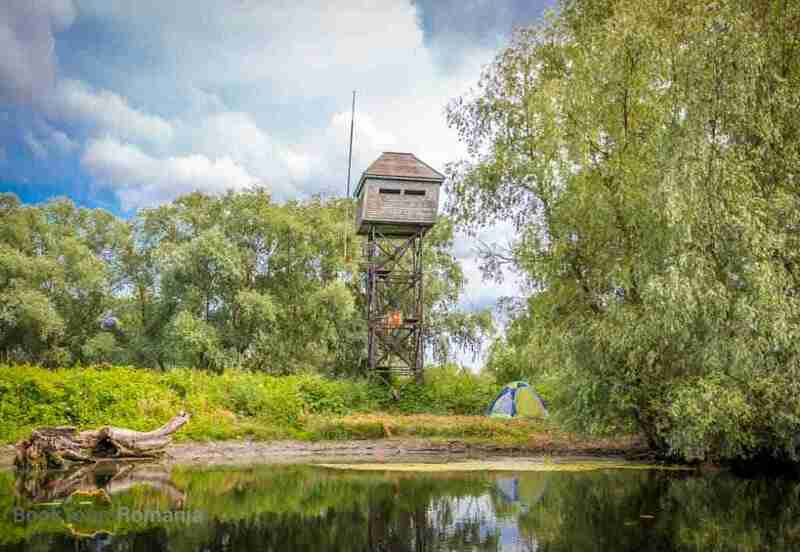 Just 25 miles south of Bucharest, Neajlov river forms a small delta surrounded by hills and forests filled with birds and animals. After all it is the second most important natural reservation in Romania after the Danube Delta. Here you can enjoy fishing, hunting, off-road biking, boat tours, zip-lining or just take a walk through the forest and enjoy nature. 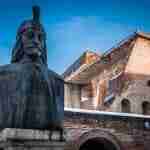 Although you would not expect t find traces of Dracula here, you will. You can visit the Monastery of Comana which was established by Vlad the Impaler in the 15th century to serve as a fortress. There are many impressive castles in Romania, but two stand apart: Peles Castle and Bran Castle. 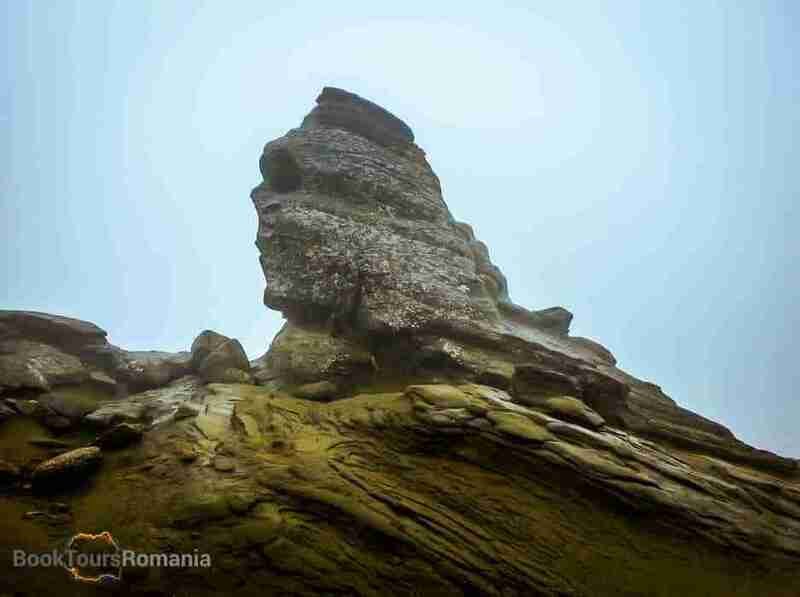 Luckly, both can be visited in a one day trip from Bucharest. 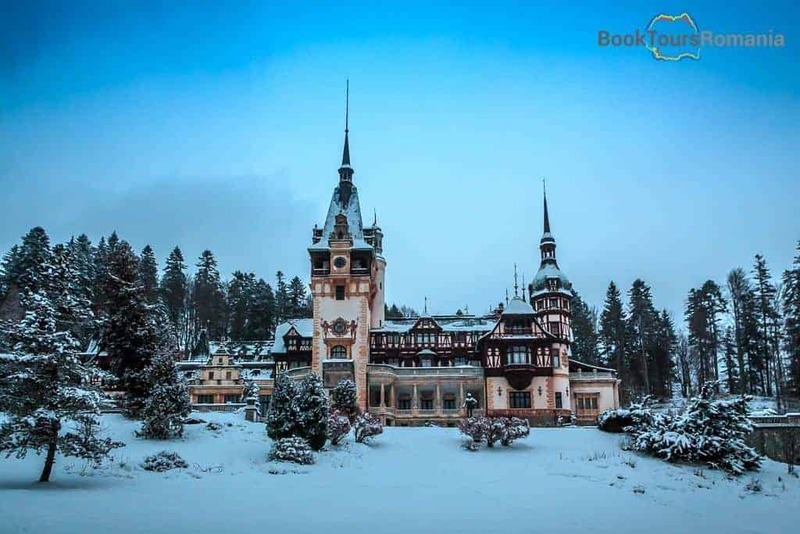 The Bucharest Day Tour to Peles Castle, Bran Castle and Brasov is a great way to combine Romanian history with Transylvanian myths and legends and finish of the day in a chic mountain city. First on the list, Peles Castle, not only looks like it’s from a Disney movie is also a masterpiece of German Renaissance architecture. 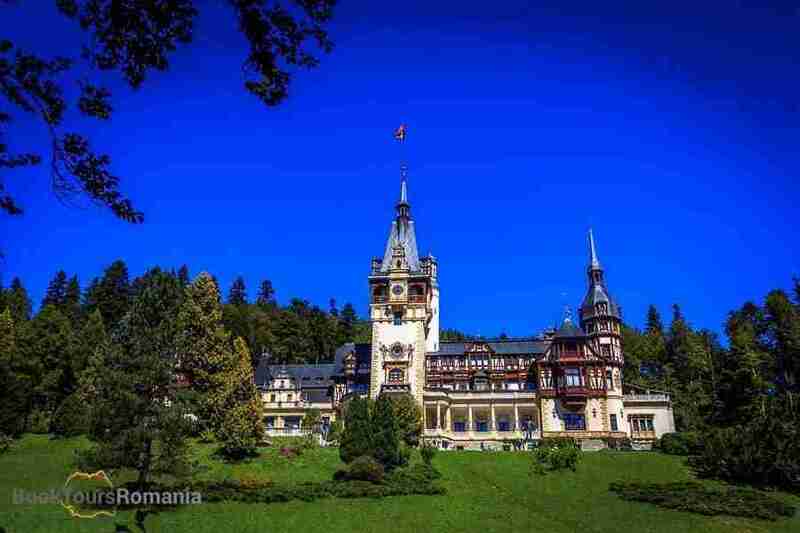 The castle was built in 1883 as the royal residence of King Charles I of Romania. Here you’ll find more about the Romanian Royal Family. 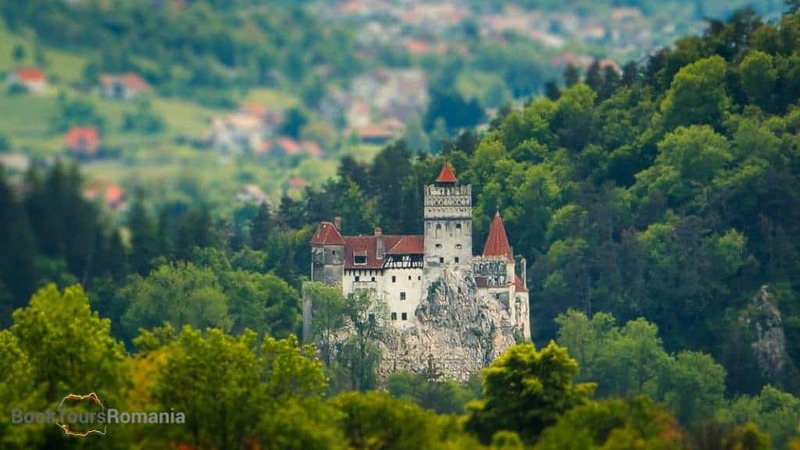 Next is Bran Castle, but you might know it by it’s other name, Dracula Castle. Here, up on a cliff allow your guide to tell you all the stories between the castle’s walls and decide for yourself if Dracula is just a myth. 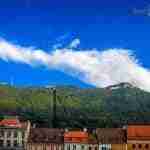 A walking tour of Brasov city will reveal to you how a typical Transylvanian old city looked like. With excellent preserved medieval walls and beautiful restaurants, this charming city will make you fall in love with it’s atmosphere. Let us help you create the vacation of your dreams. 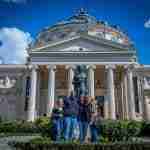 All of ours trips and tours can be customized.